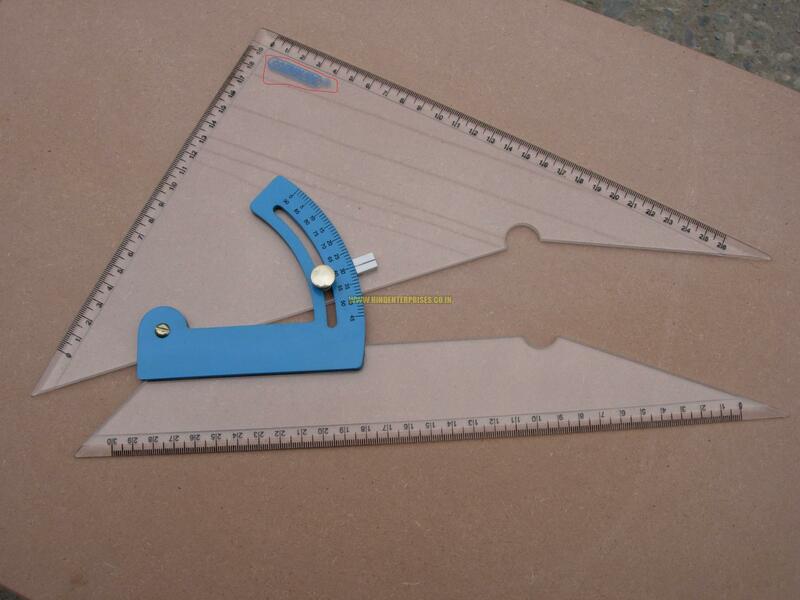 Get in touch with us, if looking for Drawing Instruments. 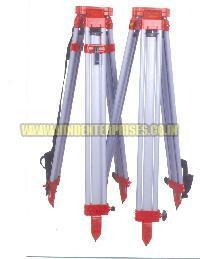 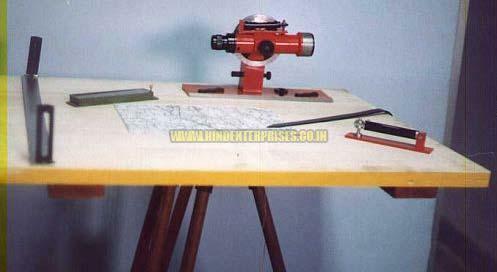 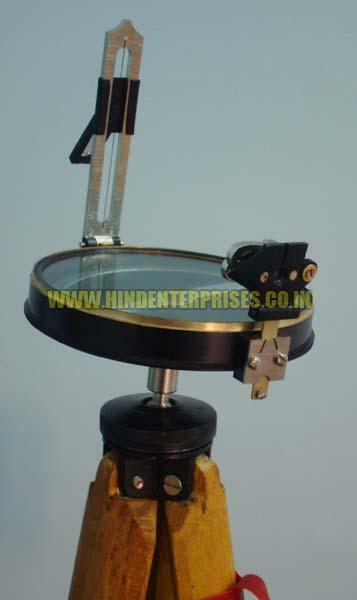 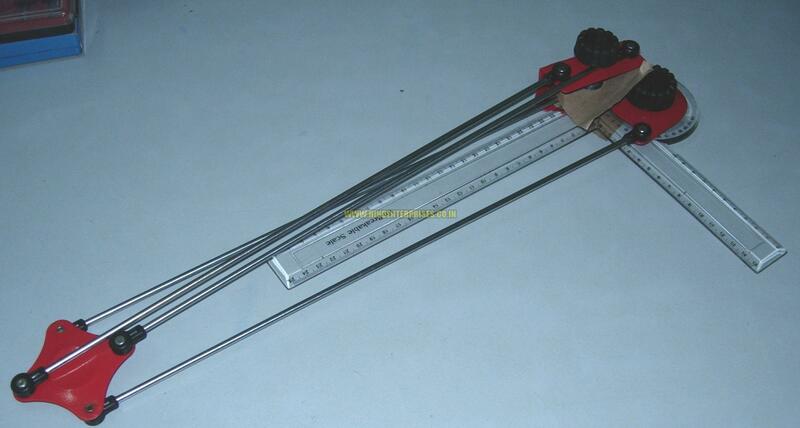 Based in India, we are the notable Manufacturer, Exporter and Supplier of Drawing Instruments. 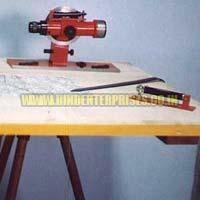 The Drawing Instruments, offered by us, are designed in compliance with the international quality norms and standards. 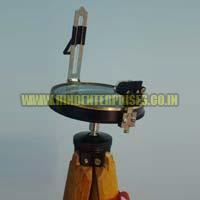 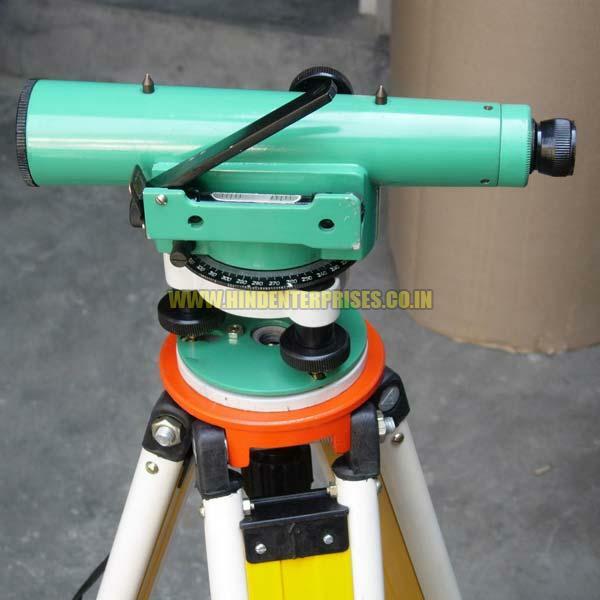 These Instruments are extensively used by students and professionals to make accurate drawings. 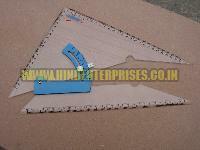 Place medium or bulk order, we promise timely delivery across different countries of the world.